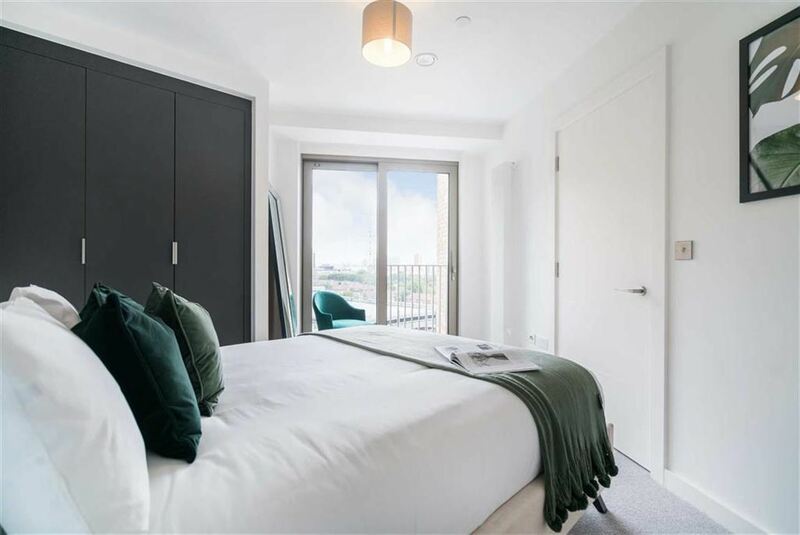 HIGH QUALITY BRAND NEW DEVELOPMENT, IN THE HEART OF A £3.7 BILLION REGENERATION ZONE & CLOSE TO CROSSRAIL: Positioned on the eighteenth floor of this outstanding brand new development build by renowned developer Mount Anvil, is this immaculate ands stylish three bedroom apartment with far reaching views. 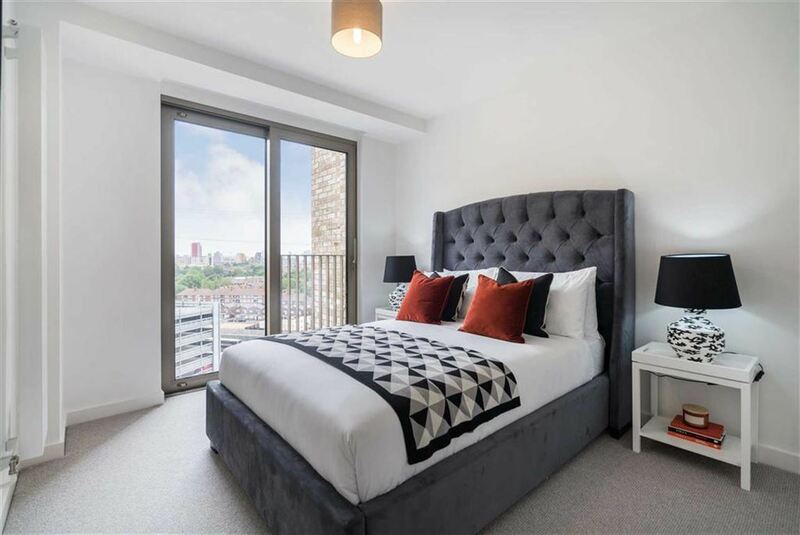 The apartments have been thoughtfully designed with modern lifestyle in mind. 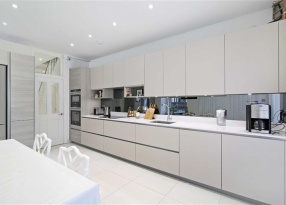 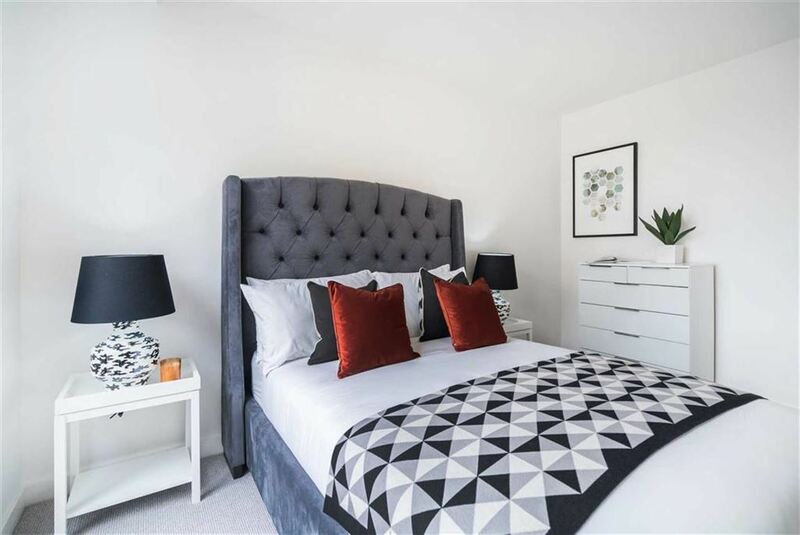 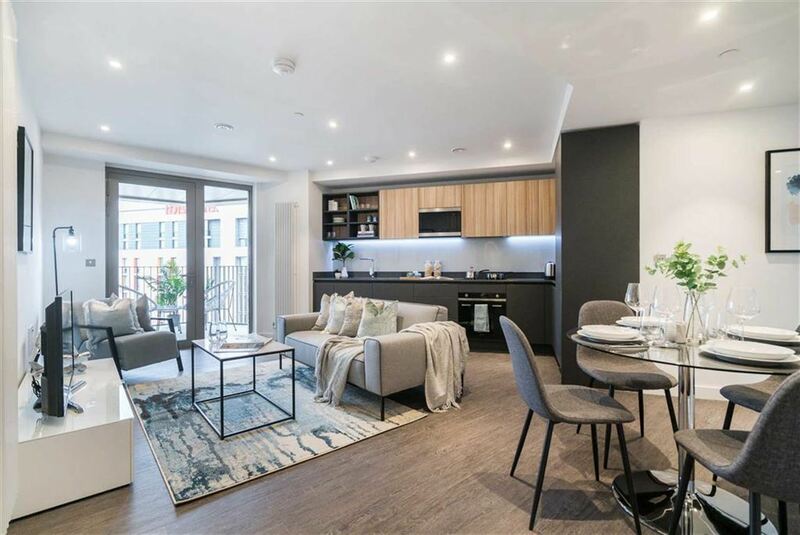 They have been finished with quality fixtures and fittings, including full height windows to the kitchen and living areas, two-tone handless kitchens with Smeg integrated appliances and composite stone worktops, timber effect luxury Amtico flooring and carpet floor finishes to the bedrooms. 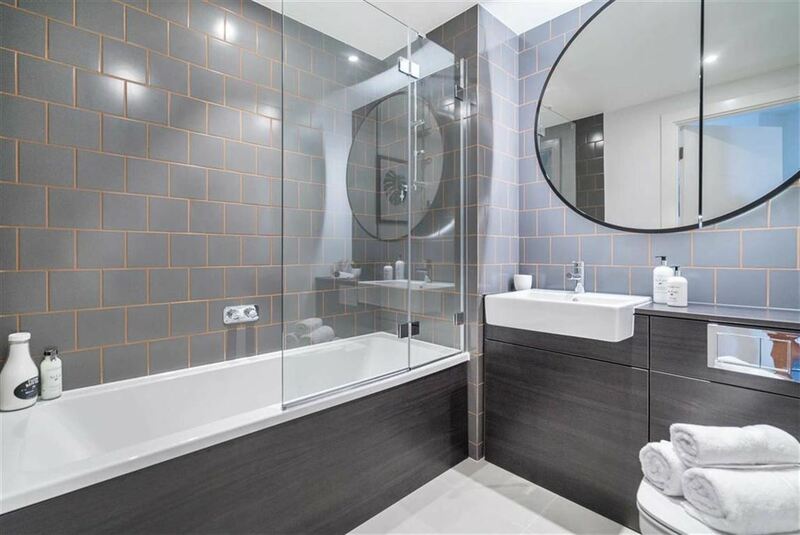 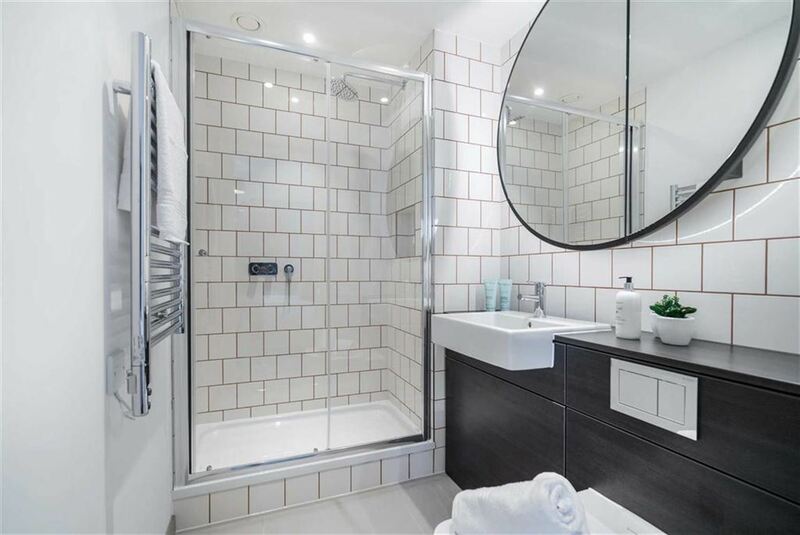 Further benefits include beautifully fitted wardrobes, satin chrome ironmongery throughout and all bathrooms offer unique small format wall tiles with feature grouting and circular cabinet mirrors with intelligently concealed shelving. 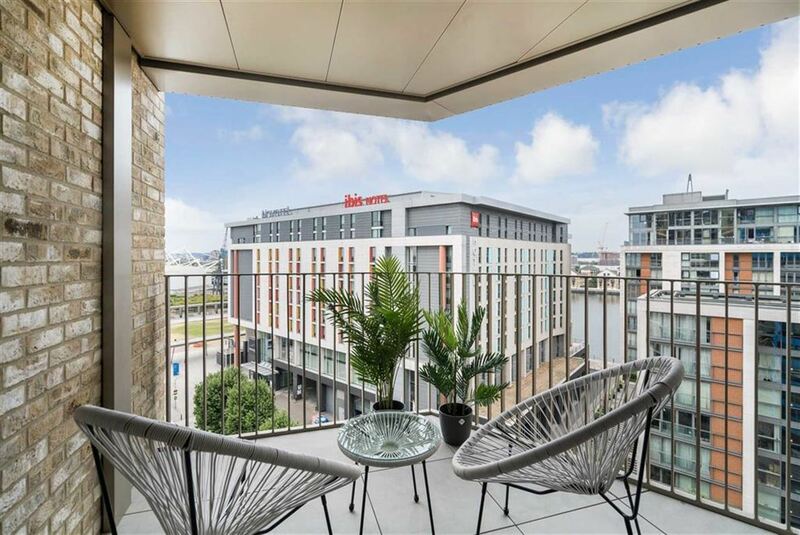 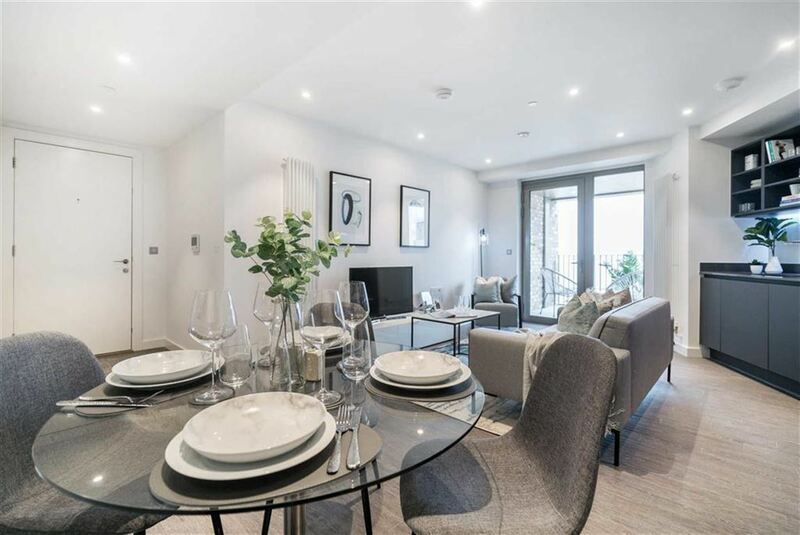 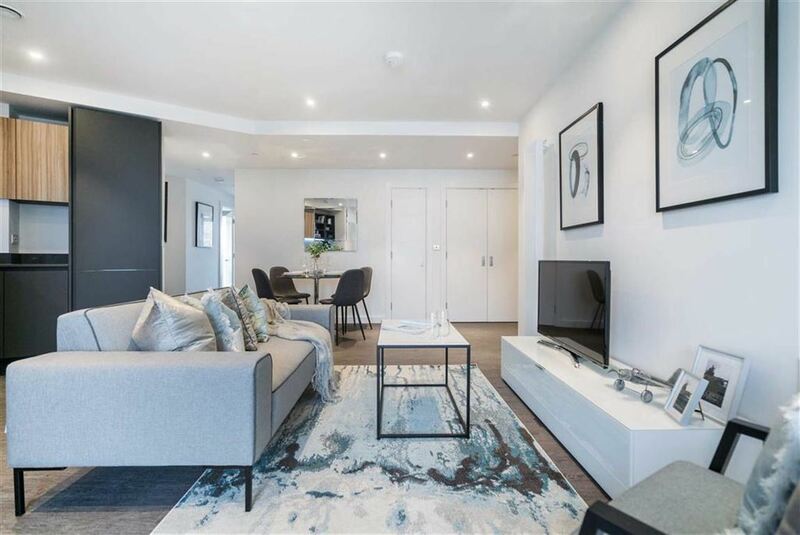 Located by the historic Royal Victoria Dock in the heart of London's Docklands, just a short walk from Custom House DLR Station, where Crossrail is anticipated to begin in December 2018, offering excellent connectivity across the Capital. 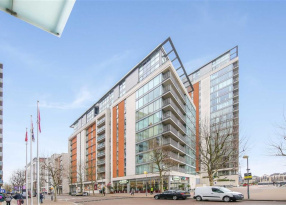 This development enables a purchaser to enjoy the ideal London lifestyle. 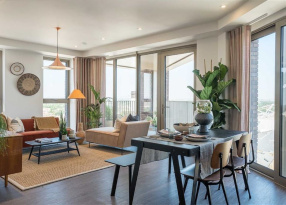 There are a vast array of amenities to enjoy in the local area but still be fantastically connected the rest of vibrant East London, the City of London and the West End. 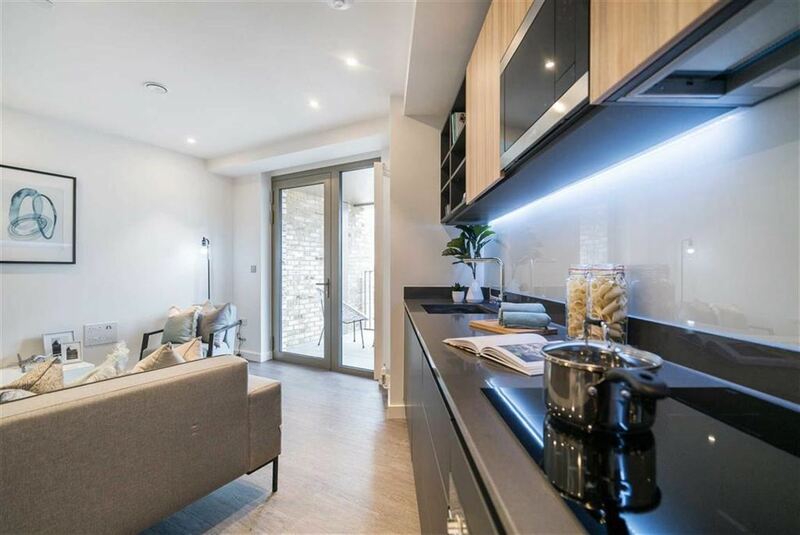 With the Crossrail set to open later this year, the transport options are set to improve even further. 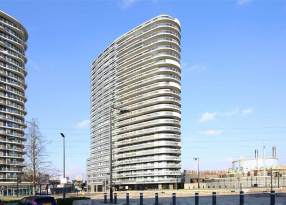 other exciting local developments include the ABP Royal Albert Dock development and Silvertown Quay.